These are some of the best trail running podcasts in 2018. If you haven’t tried these out already, do yourself a favour. You may also be interested in my lists of the best blogs and Youtube channels. Trail Runner Nation – Awesome interviews, training advice, etc. Training for Ultra – Mix of elite interviews with mid to back of the pack runners who inspire. Whether you are just starting to run or are a seasoned pro, everyone should find something interesting in this podcast. Science of Ultra – Interviews with elite ultra runners, training advice, etc. Fastest Known Podcast – Coming to you every Friday: interviews with FKT-setters and other athletes in the world of Fastest Known Times. Touching the Trail – Their mission is to help you be better daily through mind, body, and soul by learning together how to live our truest selves. 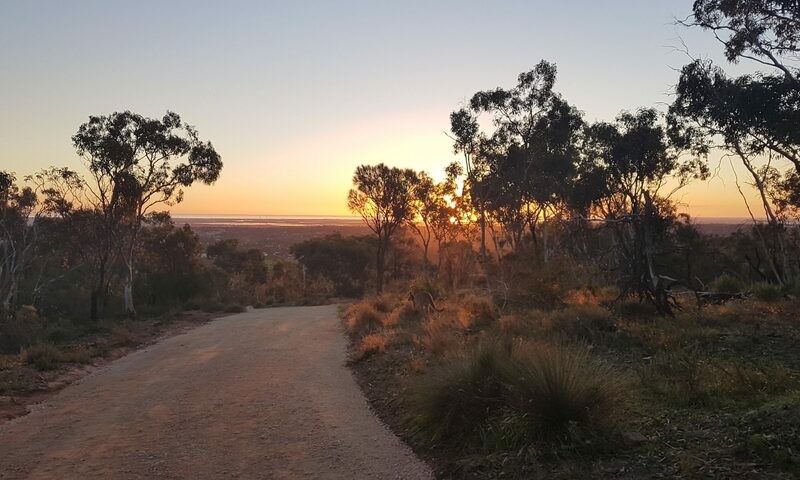 The Trail Runners Experience – Running coach from Adelaide chats to various people in the trail running community. Let me know your favourite trail running podcasts in the comments. Feel free to plug your own channel. In addition to Trail Runner Nation, other U.S. podcasts I like are BRF Barf, Ten Junk Miles, and Running, Beer & BS. The banter is much like you’d have when running with a group of friends, rather than technical stuff. Two non-running podcasts that inform my love for trail and endurance training are Safety Third and Outside Podcast. Thanks for the recommendations. I’ll check them out.